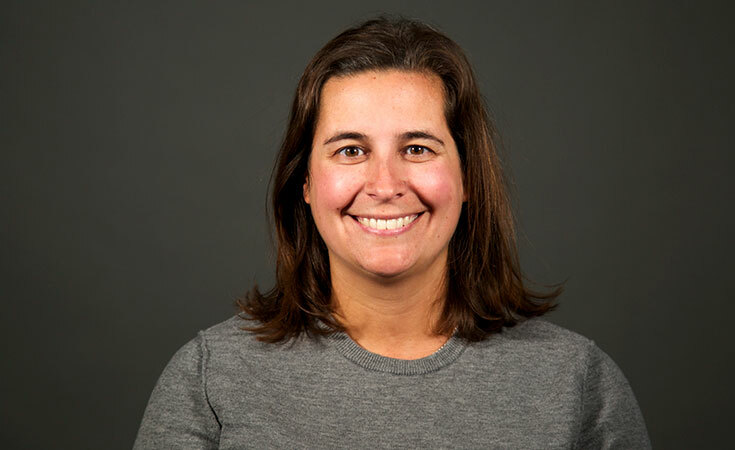 Cara Sammartino, PhD, MSPH is a health services investigator with 9+ years of professional experience in developing/analyzing program evaluation data, building analytical models, analyzing state legislation, and research effective policy solutions. Sammartino’s research interests include public finance, econometrics, comparative state policy, and health care service utilization variation. She has formal training from Brown University in health services research, where her doctoral thesis examines linkage, retention in care, and clinical outcomes for transitional populations with HIV. Past projects include conducting multiple national surveys as a way to evaluate various state public health funding formula determinations and evaluating the current status of Medicaid directors and their views on the implementation of the Affordable Care Act. Sammartino also has significant experience in the local Rhode Island community, collaborating with stakeholders from the perspective of the state and also from the perspective of private insurers. She has worked with the Executive Office of Health and Human Services (EOHHS), Xerox Healthcare, the Office of Health Insurance Commissioner (OHIC), and the Rhode Island Senate Policy Office of the General Assembly and understands many of the healthcare challenges Rhode Island faces. In addition to working with public stakeholders and prior to entering doctoral work at Brown University, Sammartino worked for Blue Cross & Blue Shield of Rhode Island in their Health and Wellness institute for 5 years evaluating program evaluation data and developing return on investment strategies for wellness programming. She enhanced her past work expertise during her doctoral training by conducting statistical analyses using ArcGIS, STATA, SAS, and R. and interpreting results using econometric analysis, multivariable regressions, multi-level modeling, and organizational analysis, to name a few.